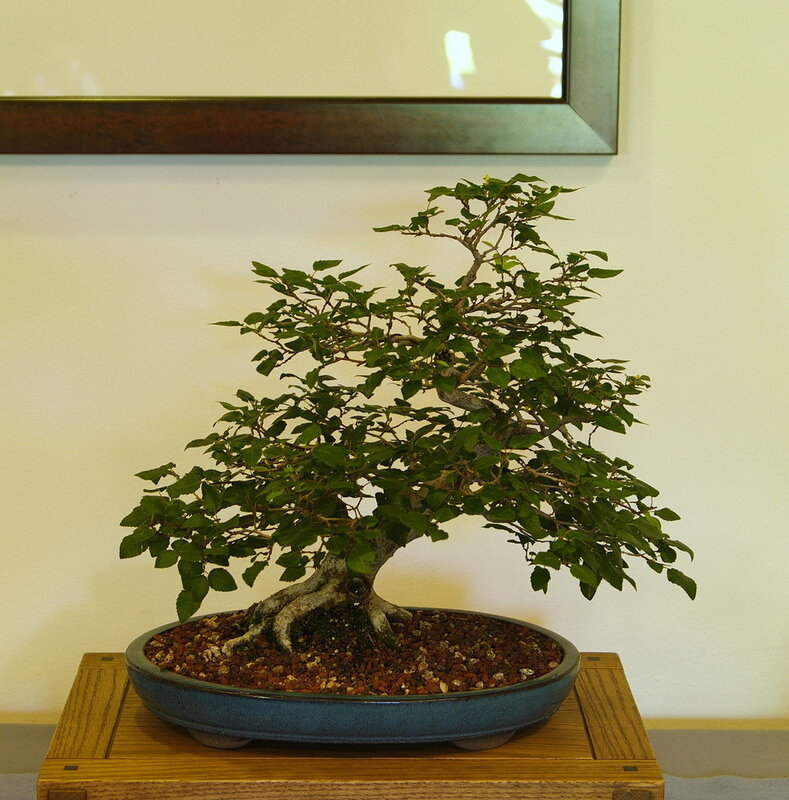 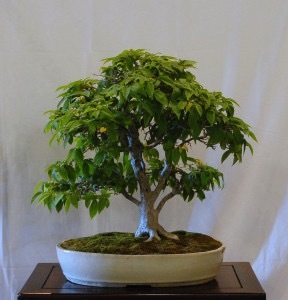 Bonsai, pronounced, “bone-sigh”, literally means plant in a pot. 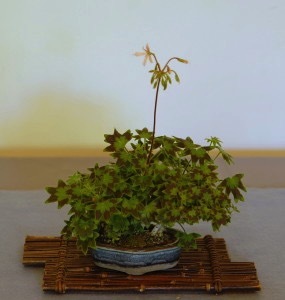 It is an ancient Japanese art and science. 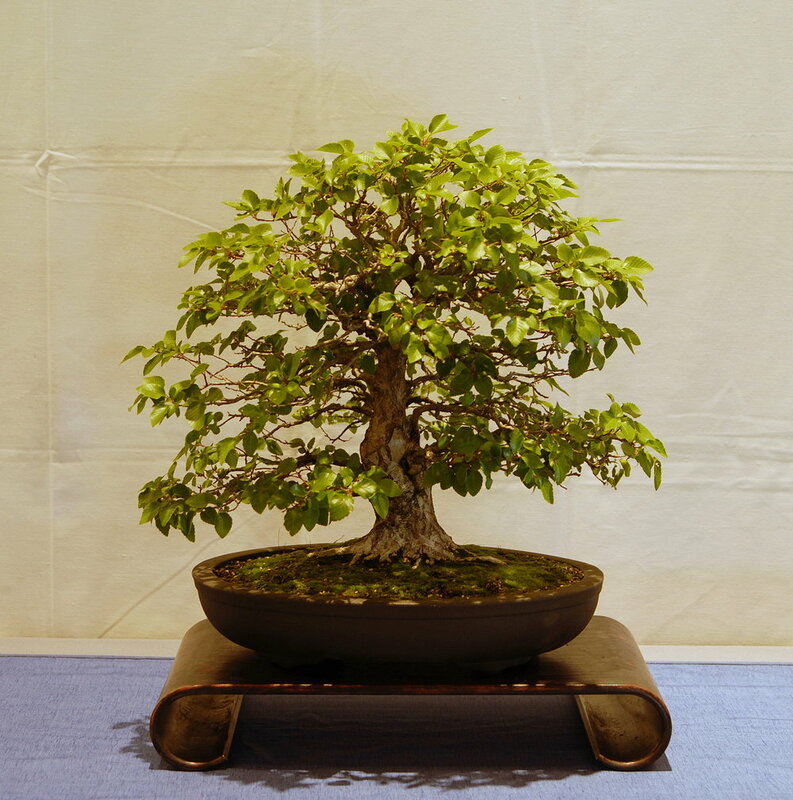 Using horticultural and aesthetic principles, trees that would be full size if growing in the ground are kept small by a combination of pruning the foliage and confining the roots in a container. 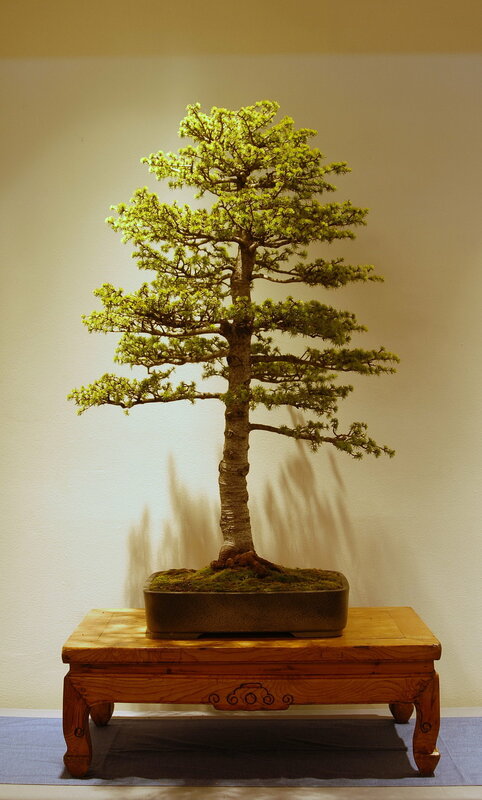 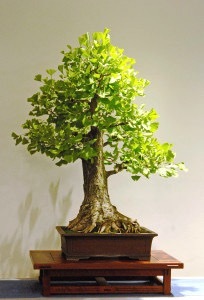 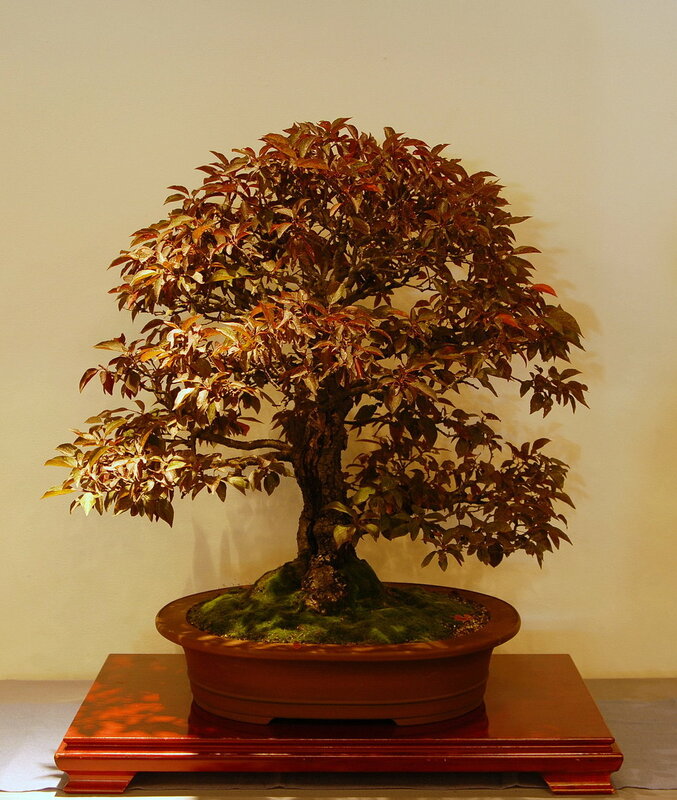 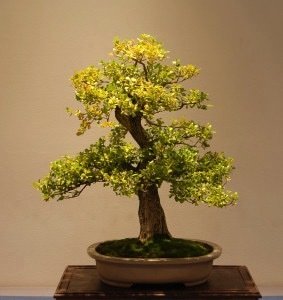 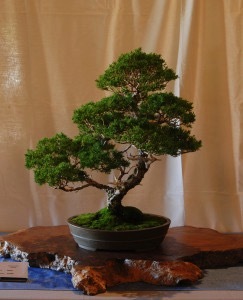 Bonsai expresses a maximum of poetic feeling in a minimum of space. 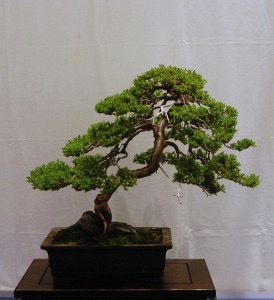 Each bonsai contains the essence of a thought about the beauty of nature. 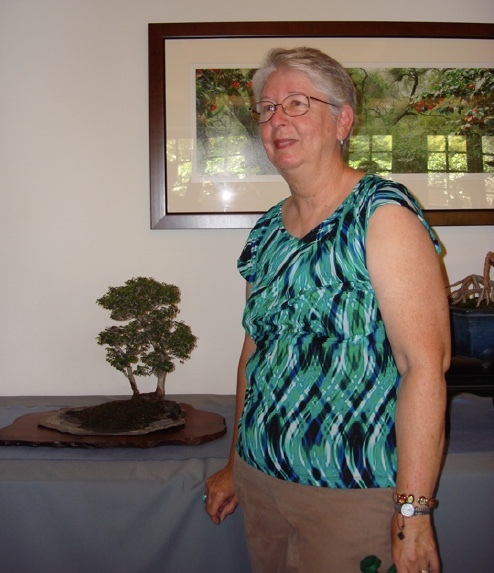 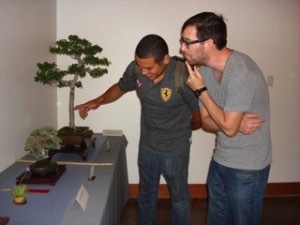 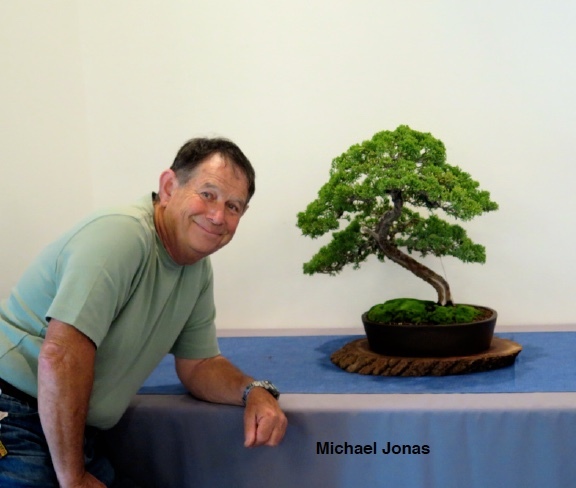 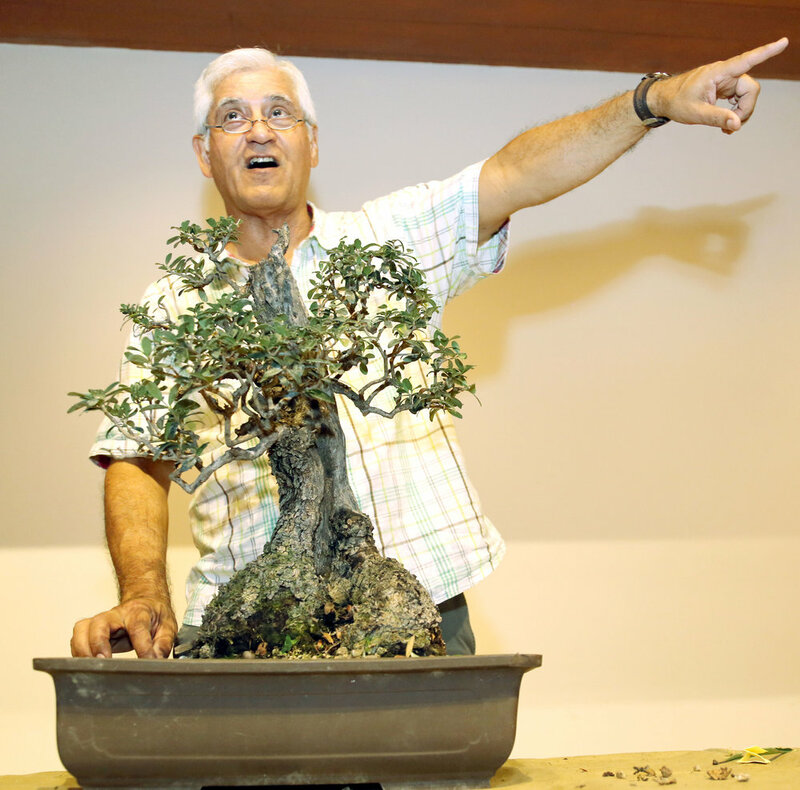 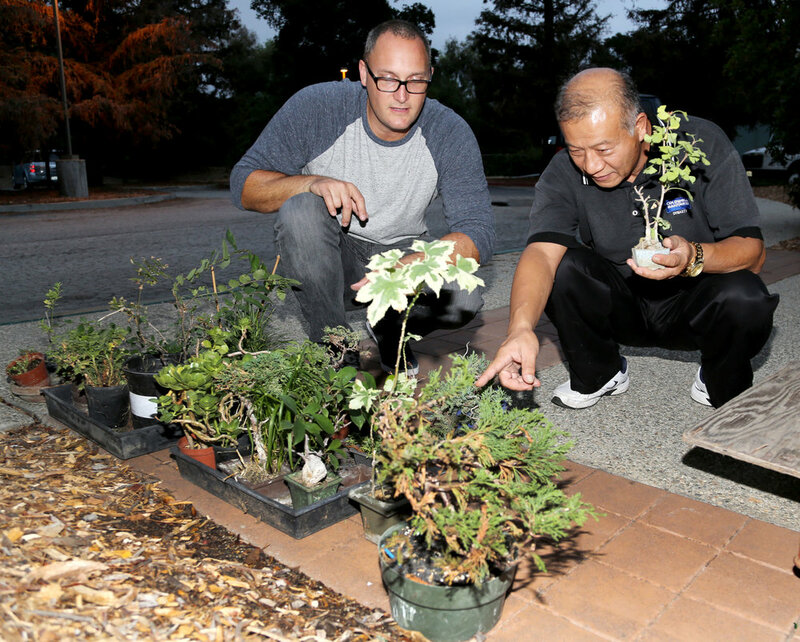 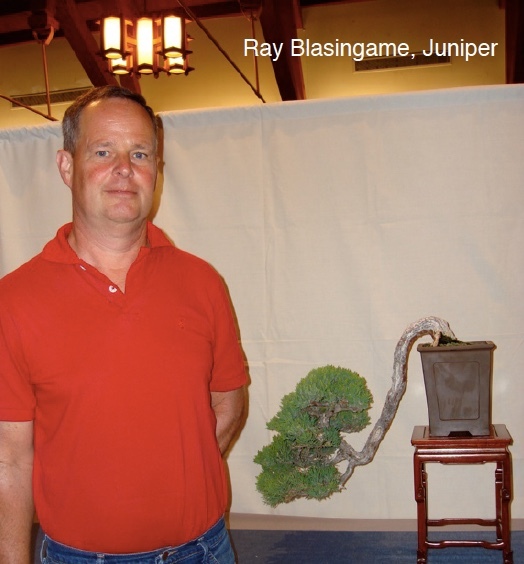 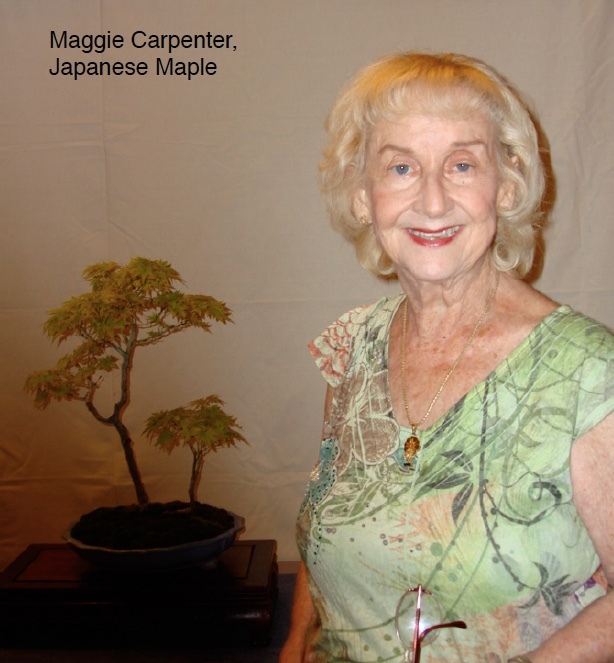 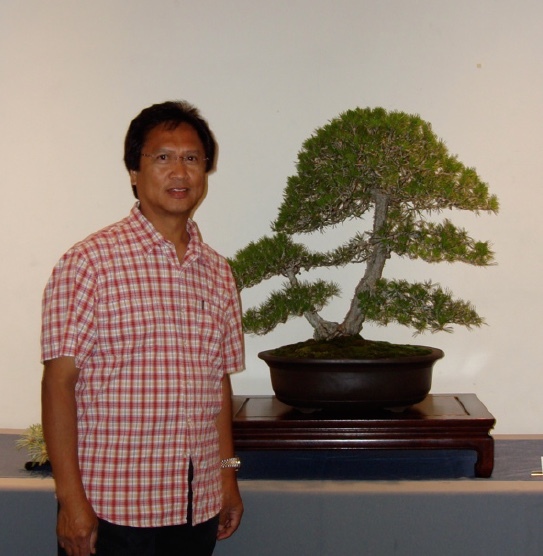 Descanso Bonsai Society (DBS) was founded in 1970 and has met continuously for over 40 years at Descanso Gardens in La Canada/Flintridge. 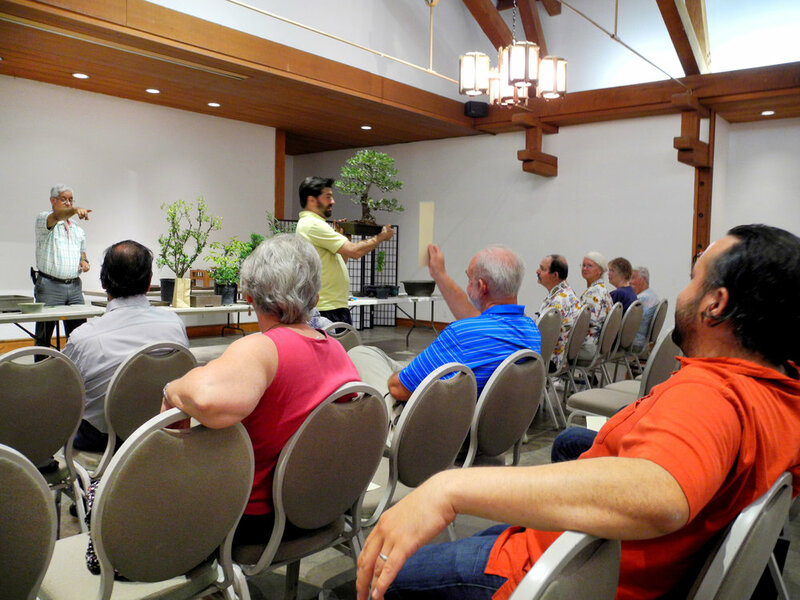 Meetings are open to all visitors and we hope you will be able to join us at one of our regular meetings soon. 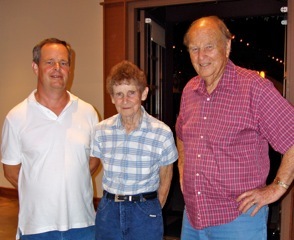 We meet ten times a year at 7:30 pm on the third Tuesday of the month in the Van de Camp Hall, except for December and January. 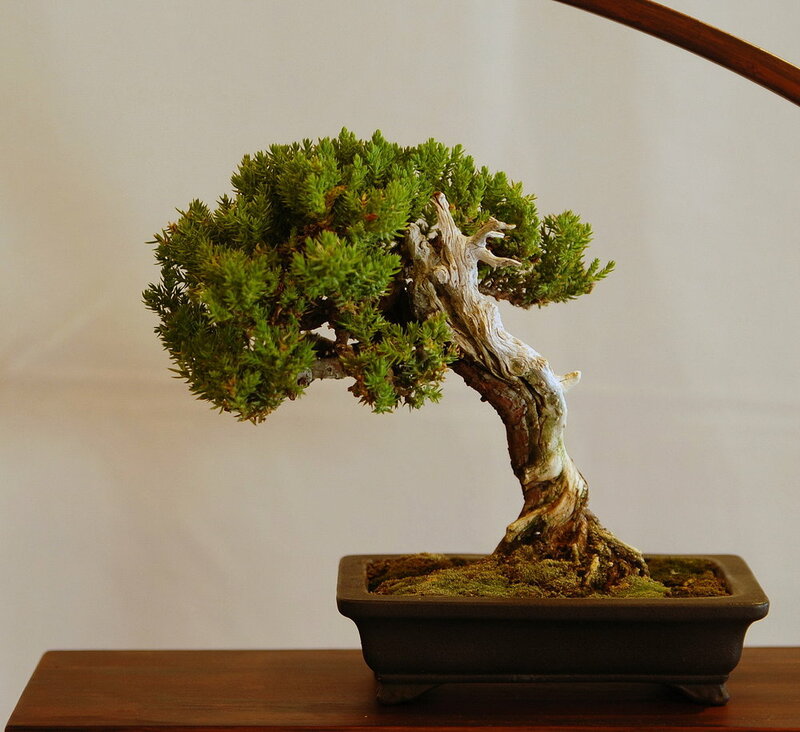 Make sure to check out the Calendar for details of our upcoming meetings.